Our Northtown location in Jackson, MS offers many different sizes in our climate controlled facility to fit your storage needs. 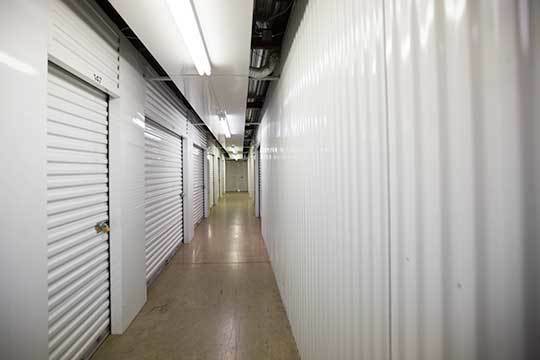 Providing drive-up, walk-up and elevator access our clean, modern storage facility is accessible 365 days a year. Our Northtown facility also includes a loading dock to be used with our free moving truck available upon request. We also feature wide driveways and carts for your convenience. Our friendly onsite staff will help you select the right unit to suit your needs then they will show you to the unit so that you can inspect the space before renting. We have moving and storing supplies available such as boxes, mattress bags, plastic wrapping and more. Our Northtown facility is located off Old Canton Road on Northtown Drive serving the Jackson, Ridgeland and Reservoir areas.